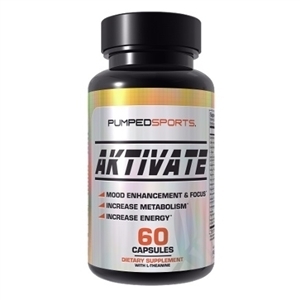 The New Zealand based experts at Pumped Sports have made their way to the United States, starting with their two fantastic supplements, Aktivate and Loaded! 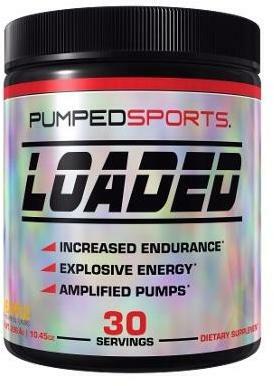 Pumped Sports uses the latest and greatest ingredients to bring their supplements to life, and true to their names... these formulas are loaded! Pumped Sports is a New Zealand owned and operated supplement company that's getting primed for the big time here in the U.S. Here's their story! Sign up for future Pumped Sports news! Click the button below to sign up for future Pumped Sports news, deals, coupons, and reviews! Subscribe for more Pumped Sports news and alerts! Subscribe to PricePlow on YouTube or click the button below to sign up for our latest Pumped Sports news and reviews!